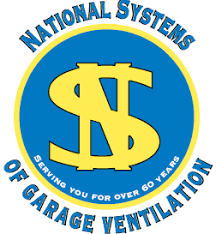 We have a full range of products available for your air distribution needs. Let me highlight a few. 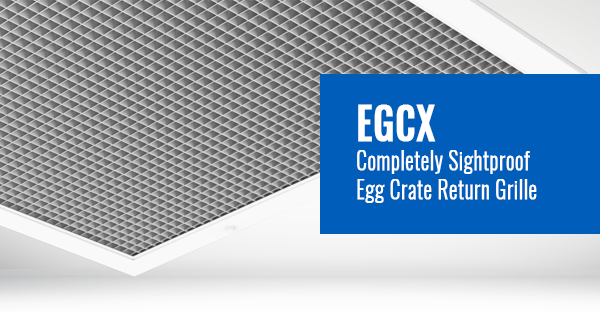 Our featured product is: EGCX – 360 Degree Sightproof Egg Crate Return! Check out the link (click on the picture) for more product details!